(35 reviews) Write a review! 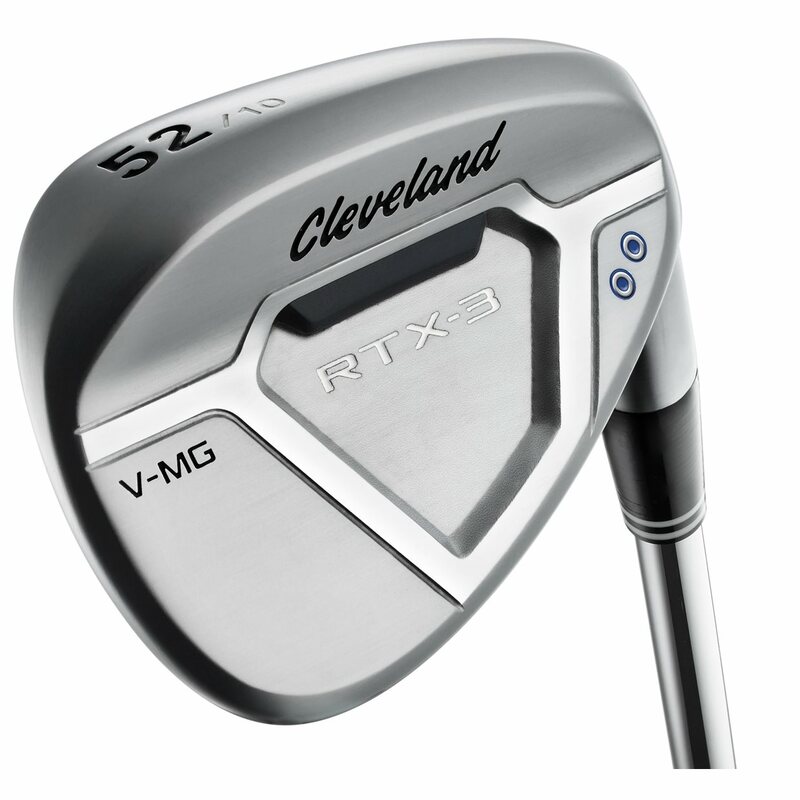 The Cleveland RTX-3 Cavity Back wedge has a slightly larger cavity back shape to promote confidence and increase forgiveness. The RTX-3 wedges combine Feel Balancing Technology, V Sole Grinds, and new Rotex Face to help you get closer to the hole, more often. 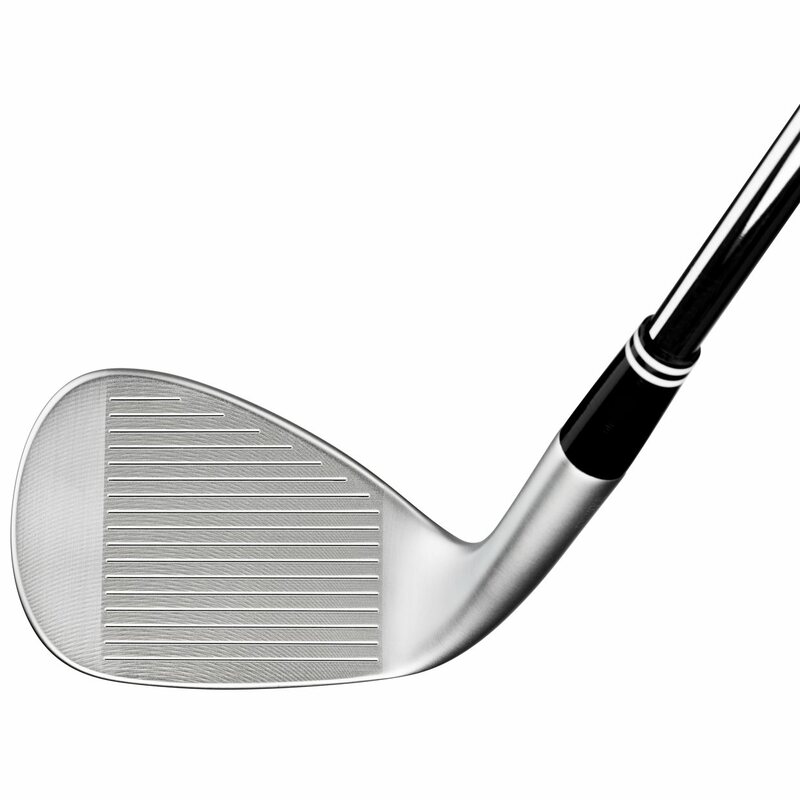 The Feel Balancing Technology removes nine grams of mass from the hosel and redistributes it to the head of the wedge for a center of gravity that is closer to the impact zone to improve feel and to create the tightest shot dispersion of any wedge Cleveland has ever made. Tour proven V Sole Grinds feature a V shape with more leading edge bounce to help the club head through the turf faster at impact for a crisper feel and more consistent performance. The Rotex Face combines a refined groove shape, Rotex micro-milling pattern, and Laser Milling to generate the most spin and most consistent spin within the limits. Bought this wedge some time ago. After many months of use I have realized that the Cleveland wedges suit my game. 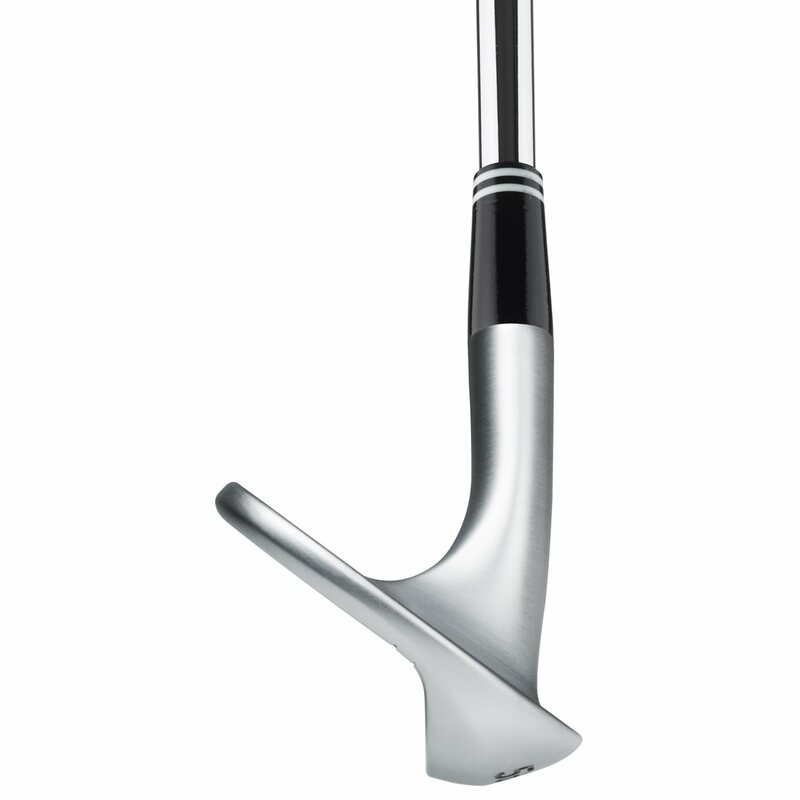 I like the look at address, feel, control and feedback better than all the vokey and callaway wedges I have tried. The 50 degree gap wedge is my go to wedge around the greens. Can hit high or low bump and runs. Will buy Clevelands again when these grooves wear out. Thanks Global Golf. 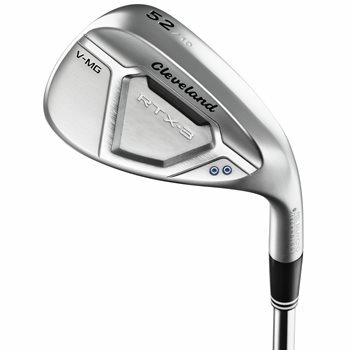 The cavity back wedges feel and look more like regular irons in my hands and give me more confidence. Pitch shots hit and stop. 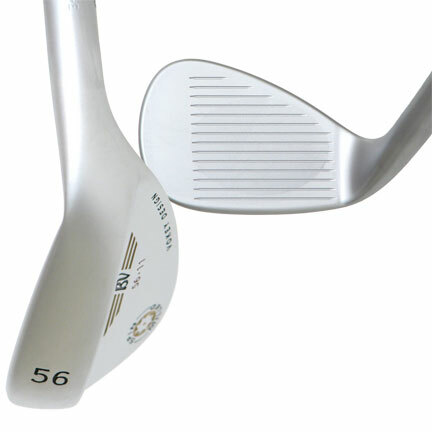 Love these wedges for their ease of use (forgiveness) and high spin. The V-sole really helps slide through turf and enables one to play different type shots with the same wedge just as advertised. An excellent club. I purchased a 54 and 58 degree in very good condition and they came almost new, guessing that they were lightly used in a simulator because I can't find a spec of dirt on them! These are my first tour style wedges and I will admit there will be a learning curve. I did notice after my first round with them is that they impart a good amount of spin and allow me to check the ball up like i haven't been able to before. The head weight is the thing that I need to adjust fr with my swing and I feel that with practice of the winter, I will have many more shining things to say about these wedges.